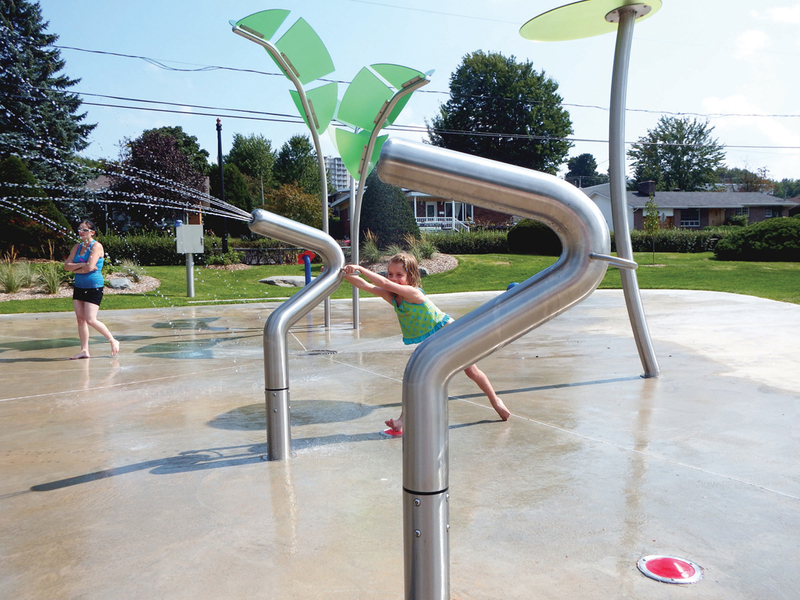 The patented Step’n Play™ activator is one of Aquajeux’s innovations that enhances the design’s playfulness and helps reduce water consumption. 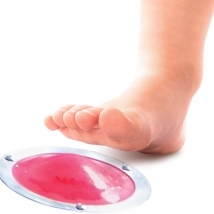 Installed in-ground, this device is entirely mechanical and reacts to the user’s foot pressure. Slight pressure equals to a small water flow and full pressure equals to full flow. It disposes of a capacity of 0 @ 20 gpm water flow and only requires a foot pressure from 5lbs (2kg) to 10lbs (4kg) for full flow. The Step’n Play™ contains its own support and is used to control one or various components simultaneously, and always without electricity. 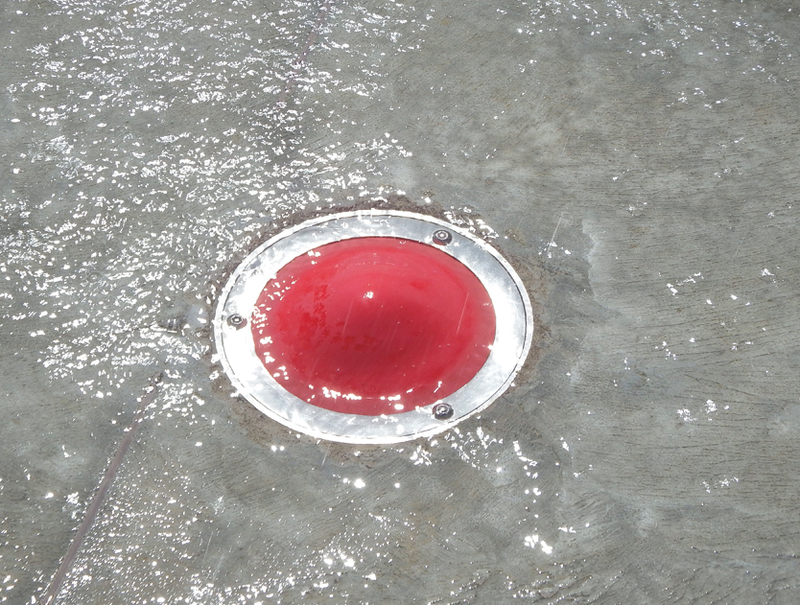 It can also be combined with a tipping valve to prevent it from working during off hours, such as during the night. The Step’n Play™ activator offers many more possibilities when it is in an environment with electronic control water management. 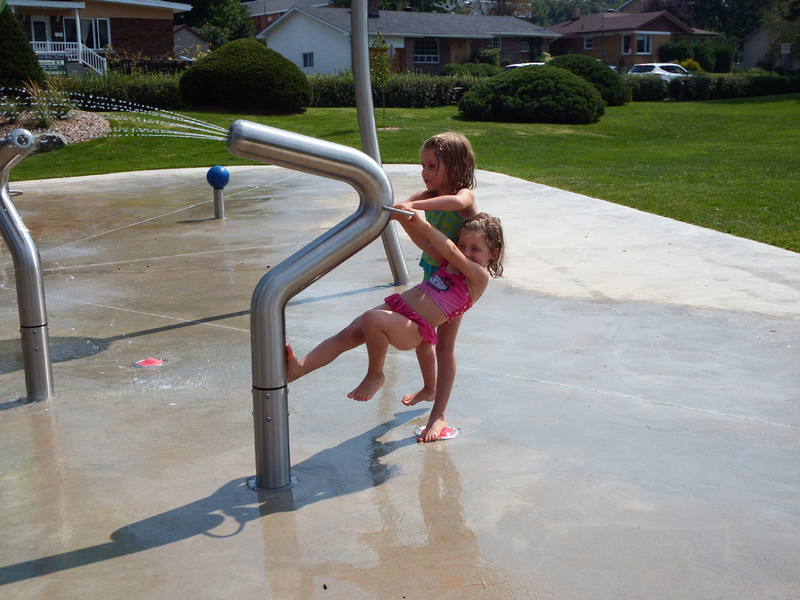 An electronic environment really reveals all of Step’n Play™’s possibilities for an aquatic play area. Using the permanent mode that can activate one or more play elements for the whole sequence, without any interruptions, Step’n Play™ gives full control to users. It is particularly useful for the must-have Cannons that work only when users play with it; not wasting any water when no one is present. 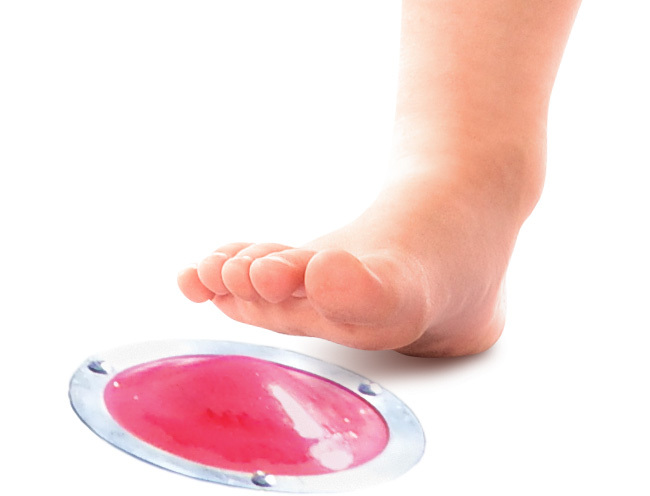 The play elements will work as long as users have their foot on the activator, up until the end of the sequence. Also, since Step’n Play™ controls play elements at a distance, it allows the designer to create a play area that promotes interaction and interactive play. For example, the Cobra Duo, combined with the Step’n Play™ activator gives users the power to spray their opponent and vice versa. Furthermore, Aquajeux offers many models, which combined with the Step’n Play™ activator will reinvent the design of an aquatic play area. In today’s world, it is users that decide when and what play elements will be in action.